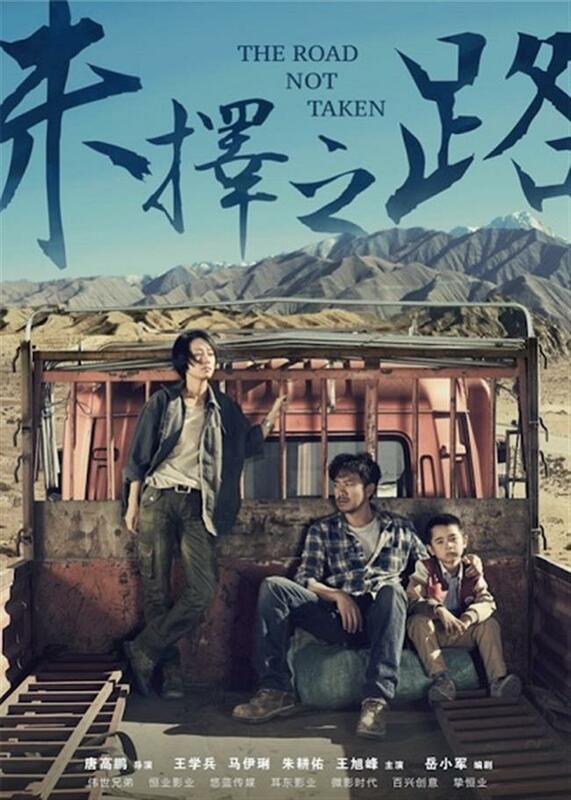 Chinese film "The Road Not Taken" by director Tang Gaopeng won the Best Film at the Asian New Talent Award of the 21st Shanghai International Film Festival on Friday night. The film tells the story of several people with distinct personalities who met on a highway in the western China, and a series of events that took place in the three days and two nights. "I want to thank the juries for recognizing our sincerity and effort as the Asian New Talent Award allowed people to see us. I also want to thank SIFF for getting us started four years ago at the Pitch and Catch Project, and taking us back to the warm and bright haven today," Tang said. The Best Director award went to Yui Kiyohara for "Our House." The jury spoke highly of her unique and rigorous storytelling technique that illustrated the relationship between people and the definition of home. "It's my first film and I hope everyone can support me. It's not an easy process to figure out what kind of film I wanted to make. I also want to thank my mentor and team very much," she said. Shireen Seno won the Best Scriptwriter award for the film "Nervous Translation." The jury commented on the script that it has expanded new imagination of Asian films through unconventional storytelling. The Best Actress award went to Iranian actress Negar Moghaddam for her performance film "Dressage." Ding Xihe won the Best Actor for his performance in "Looking For Lucky," which the jury reviewed as a modest interpretation of the colorful world of the young Chinese people. Ouyang Yongfeng from "Blue Amber" won the Best Cinematographer award. The international jury panel of this year’s Asian New Talent Award is headed by Hong Kong producer Shi Nansun, who's joined by Pilipino director Raya Martin, Chinese mainland actress Song Jia and cinematographer Zeng Jian.